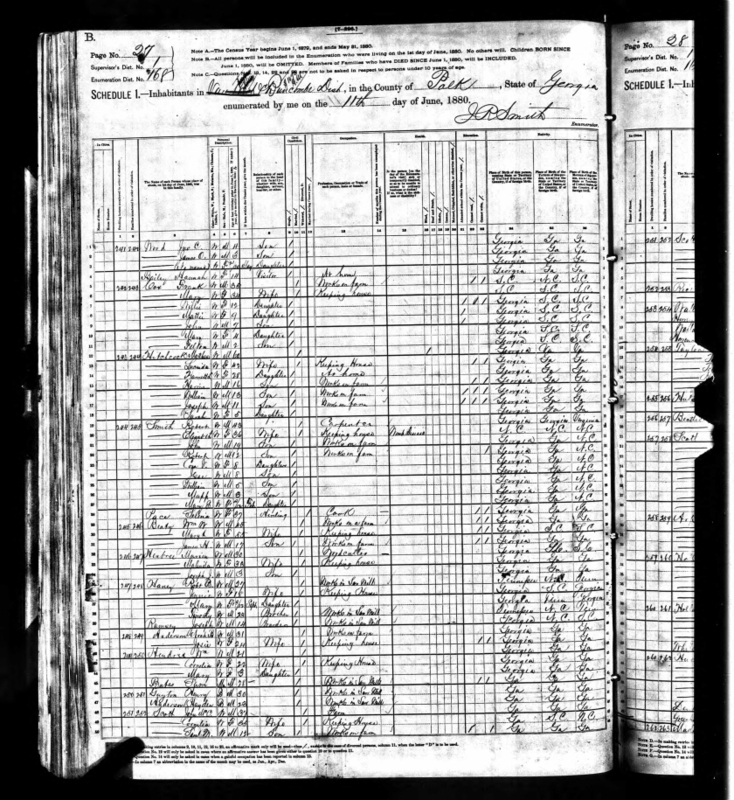 [S45] Alabama Death Index, 1908-1959, (The Generations Network, Inc.), Database online. 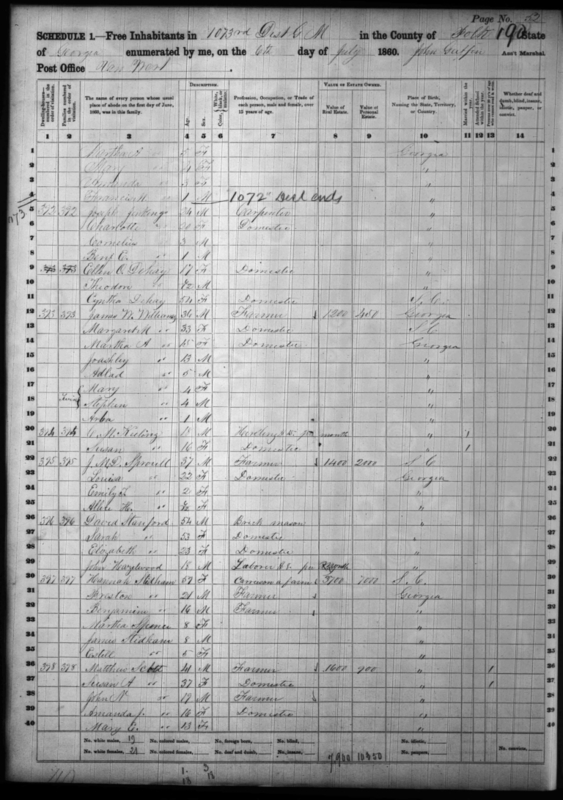 [S336] Alabama Deaths and Burials Index, 1881-1974. 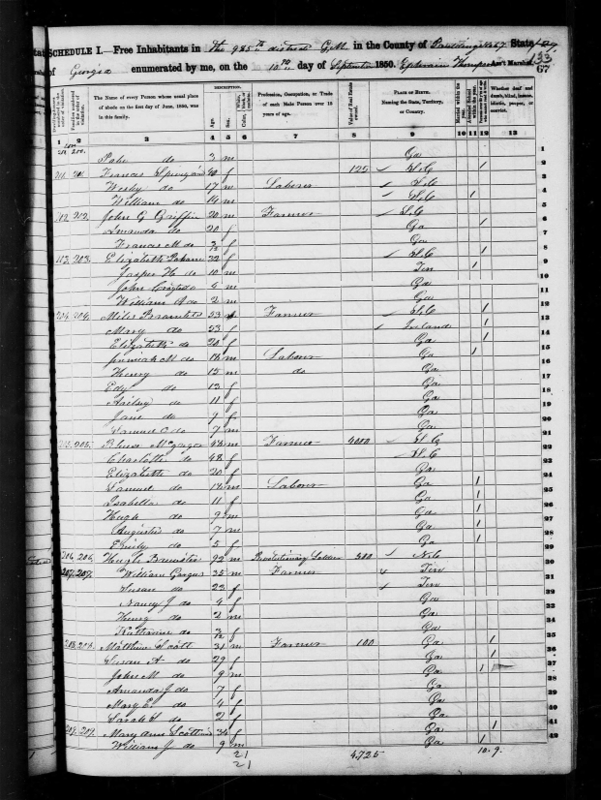 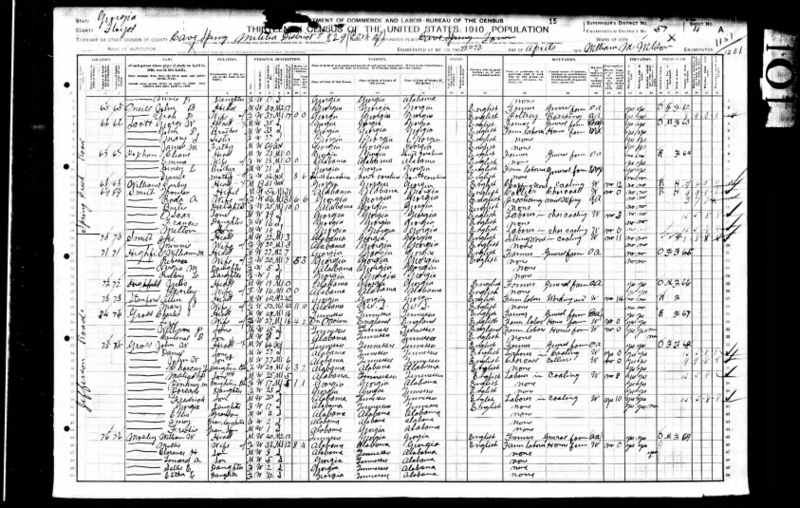 [S13] 1860 United States Federal Census, Database online. 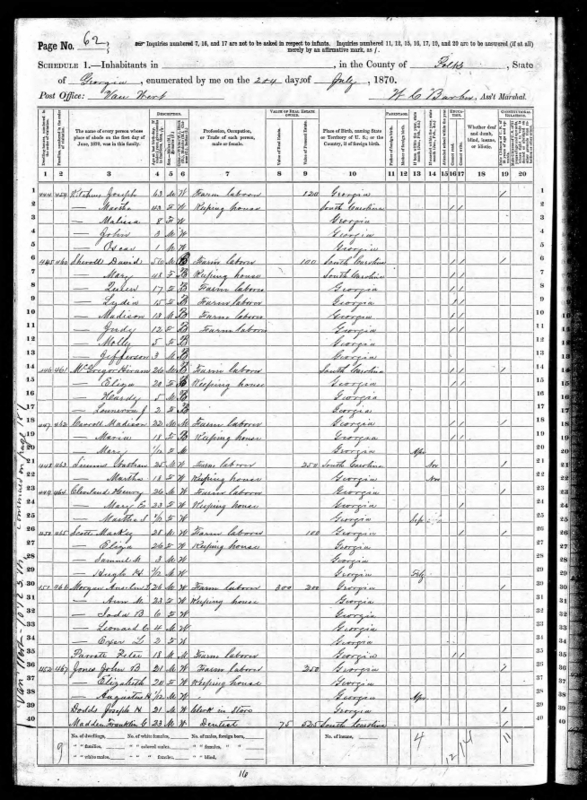 Year: 1860; Census Place: Georgia Militia District 1073, Polk, Georgia; Roll: ; Page: 190; Image: 189. 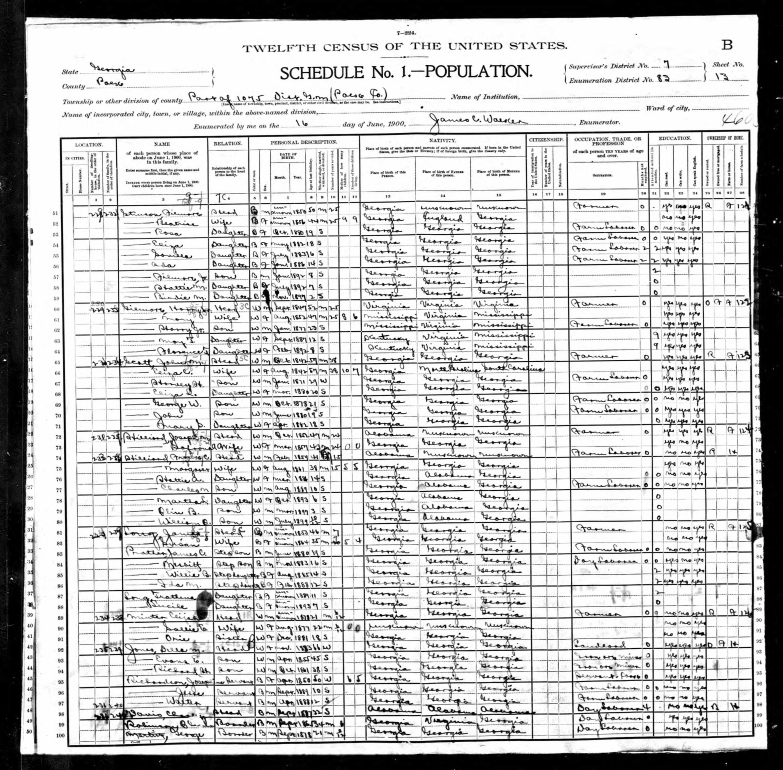 Service Record: Enlisted in Company D, Georgia Phillips' Legion Infantry Battalion.